Please type your desired tags, e.g. Inorganic, Political Economy, Genomics, Systems and Computational Biology, Enhancer Mechanisms, Ethics, Medical Rhetoric, Financial & Managerial Economics, Business Communication, Motherhood & Reproduction, Social Studies Education, Childhood Sexual Abuse, Creative Writing, Memory Studies, Identity and Selfhood, Holocaust Studies, and etc. Lee’s research focuses on using chemistry-based approaches and technologies to address challenging problems in biology and medicine. His work on the intricacies of interactions among proteins, for example, has applications to better understanding how protein malfunctions contribute to neurodegenerative diseases such as Alzheimer’s and spinocerebellar ataxia. 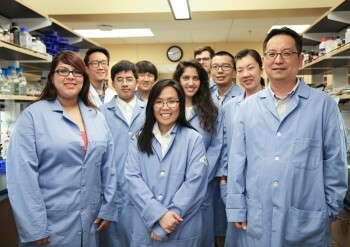 “Understanding protein-protein interaction is very important for biology, medicine and drug discovery,” Lee said. “However, current technologies are limited. 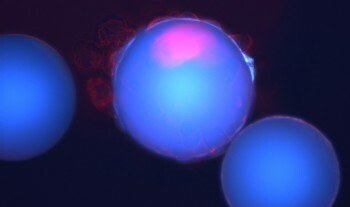 They give us static information about protein interaction, but what we need is to track how proteins behave in real-time, throughout the protein’s lifetime. 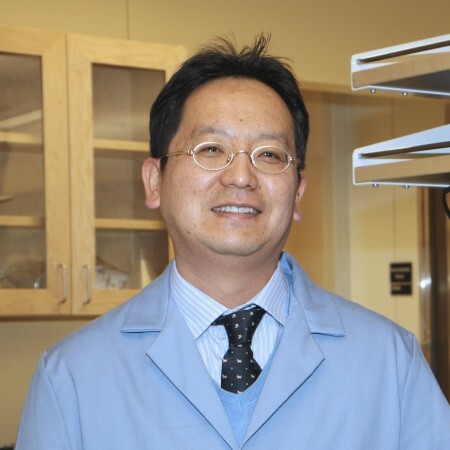 “I’m developing chemistry-based technology for this kind of study, which hopefully will allow us to develop new drugs that maximize potency while minimizing side effects,” said Lee, who is co-inventor on three patents. 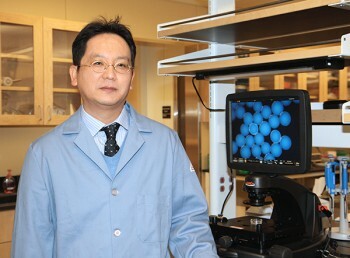 The Cancer Prevention and Research Institute of Texas (CPRIT) recently awarded a grant to Dr. Jiyong Lee, assistant professor of chemistry at The University of Texas at Dallas, for research that may lead to more effective treatments for breast cancer and methods to prevent its recurrence in patients. Lee’s CPRIT grant of $194,500 will support research aimed at identifying biological targets on breast cancer stem cells that might be susceptible to novel tumor-suppressing drugs.